Over 40 sailing yachts and 250 competitors arrive in Phuket in February, to join this year’s 21st Bay Regatta. 31st January – 4th February 2018. Now in it’s 21st Year, The Bay Regatta is different from Phuket famous King’s Cup Regatta, as it takes the fleet from Phuket, through the spectacular scenery of Phang Nga Bay to a new anchorage each evening, holding awards parties in a wide variety of different locations. Often billed ‘Asia’s fun regatta’, the hallmark of this event is the casual, fun-filled atmosphere with many families and faces familiar to the Phuket yachting scene returning to the race course, preferring the regattas more relaxed approach to racing for the four-day adventure. Despite the relaxed atmosphere, yachts are divided into 6 classes based on their designs. The “Racing” class see a number of new entries this year with teams travelling from Australia, Hong Kong and Singapore to challenge Sergey Khamtsov’s Megazip. The Bareboat charter class returns in force emphasizing that Phuket remains one of the worlds best yacht charter opportunities with a strong entry from the New Zealand, Russia, Hong Kong and Singapore. Cruising Yachts are split into 2 divisions and sees an every expanding range of yachts joining to challenge locals, Kevin Gillow and Jim Ellis for the title. The Multihull class is divided into racing and cruising divisions, With 2 current King’s Cup champions, Henry Kaye’s Thor and John Newnham’s Twin Sharks renewing their battle from 2017. The cruising fleet challenge is lead by Robert Hossack’s Raptor, crewed by regatta legends David Yourrief and Alistair Purves. The 2018 competition starts on the 31st January with registration and the opening party held at the Chandara Resort and Spa, Ao Po on the north East of Phuket. The first race day (1st) heads out from Ao Po and races north to the top of Phang Nga Bay, past the famous ramparts of Ko Phanak, the Ko Hong group of islands and James Bond Island. Crossing the bay and anchoring between Koh Yao Yai and Koh Yao Noi for a presentation evening under the stars at the Koh Yao Chukit Dachanan Resort. The second race day (2nd) will see the fleet running through the many secluded islands of the Ko Pak Bia group before heading East, for a free night to sample the delights of Karbi’s Leam Nang Peninsular. This years regatta will race in Krabi for 2 nights, encouraging some of the many boats now berthed in Krabi’s new Marinas out on the water. Day Three (3rd), Consists of a number of “Around the Islands” Courses including the famous “Ko Dam Group”, finishing off Ao Nang Beach for a prize giving Party at the 5-Star “The ShellSea Krabi”. The final day (4th) sees an early start off Ao Nang for a final race around the islands before a spectacular “Spinnaker downwind sprint” to Phuket's all year anchorage of Ao Chalong. Wednesday 31st January - Registration from noon till 1730 at Ao Po followed by the Opening Party starting at 1800 hrs. Thursday 1st February - Race Day 1. Party and presentations at the Koh Yao Chukit Dachanan Resort, Koh Yao Noi. Friday 2nd February - Race Day 2. Saturday 3rd February - Race Day 3. Sunday 4th February - Race Day 4. Party and presentations at Kan Eang II, Ao Chalong. starting at 19.00 hrs. The Regatta is organised by Regattas Asia under the auspices of the Phuket Yacht Club. 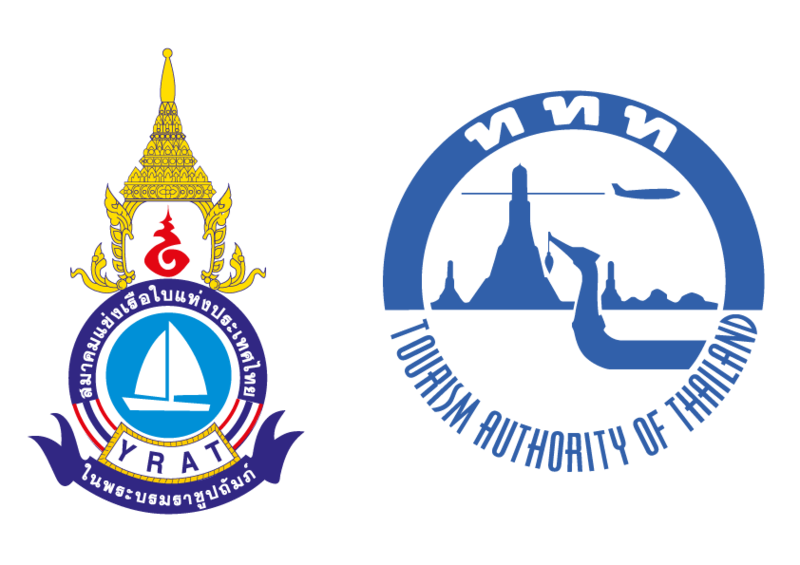 The event is supported by the Yacht Racing Association of Thailand and the Tourism Authority of Thailand. Co-Sponsors: Chang, The Tourism Authority of Thailand, The ShellSea Krabi, Budget Car and Truck Rental, Raymarine. Regatta Partners: Chandara Resort and Spa, Haadthip, Jungceylon, East Marine, Koh Yao Chukit Resort, Tonsai Marine Services, Tip Life, Ao Nang Villa. Local Supporters: Electrical Marine, B&G, Octopus Marine, The Mangosteen Resort, Epic Charters. 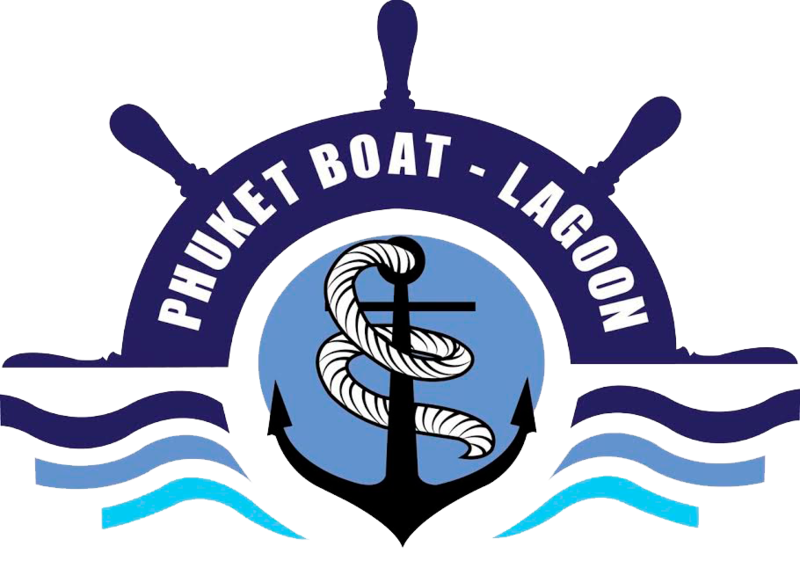 Media Partners: Class Act Media, Phuket News, SEA Yachting, Check In Surat Magazine, One Coast, Marine Directory Asia, aBoat.